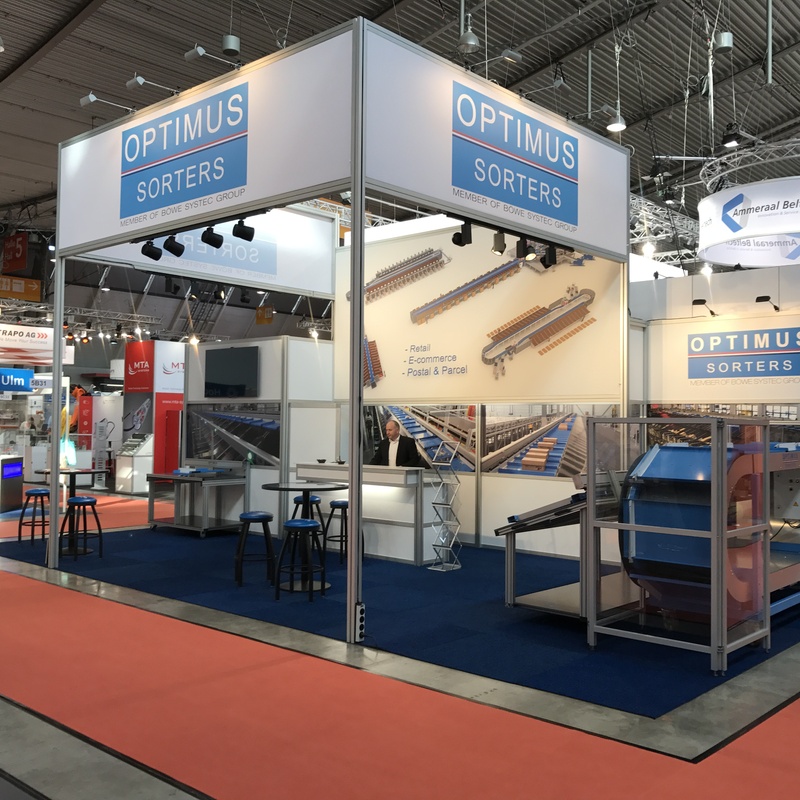 We are ready for LogiMat 2019, come and visit us at stand 5B31. - The new Vertical Optisorter, a sorter which minimizes the use of warehouse space but still has all the benefits of a standard sorter. - The latest sorter developments and references for Retail, E-commerce and Postal & Parcel. You are most welcome to visit our stand, we hope to see you during LogiMat2019 for coffee and a chat.